Based on this photo from Iran's Army Day parades, the world has drastically under-estimated Iranian space technology. Apparently, the Iranians have been able to contact Kashyyyk. 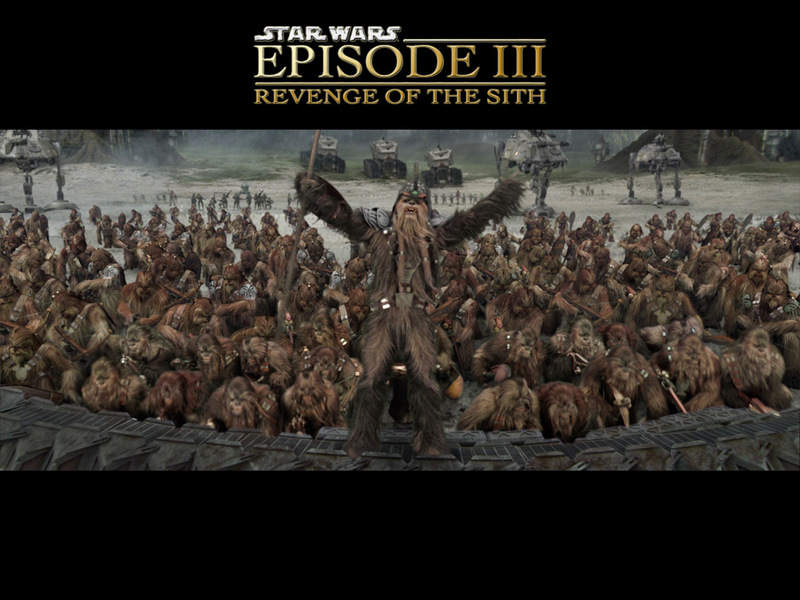 This will complicate diplomacy, since everyone knows that it isn't wise to anger a wookie. Still, this leaves the option of some inter-stellar power-balancing. Stop wasting time with Syria, and reach out to the Empire. They already have WMD in spades.